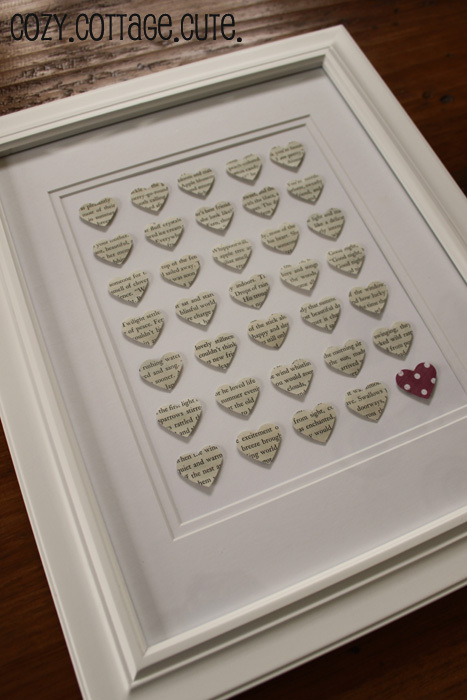 You can customise and personalise each artwork, depending on the shapes and colours you choose. Experiment with different coloured/shaped frames - white, black, natural wood, bold red, etc. How beautiful would these creations look as gift cards and gift tags? The options are endless and limited only by your imagination! Who would you make one of these artworks for? I read this blog. 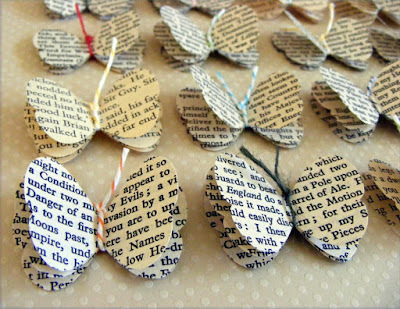 Really old books and newspaper are also helpful in handmade unique gifts. Handmade cards are so beautiful and attractive. You can use your handmade skills in making different types of handmade products.